Netflix announced that they’ve entered partnerships with anime studios Anima, Sublimation, and David Production. 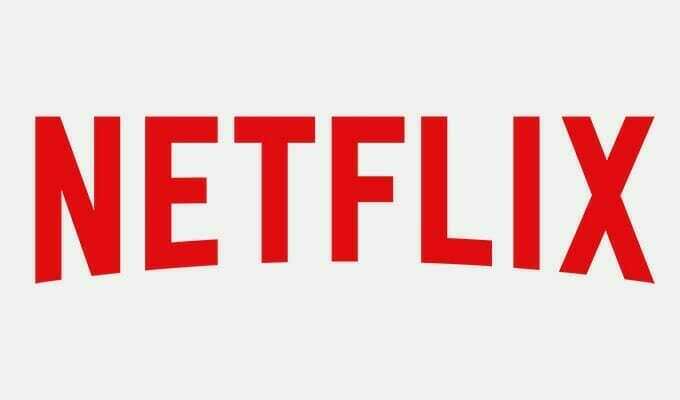 The three studios will produce original anime projects for Netflix. Tokyo, Japan — March 11, 2019 — Netflix, the world’s leading internet entertainment service, has entered into partnerships with Anima, Sublimation. and David Production, joining Netflix’s earlier deals with Production I.G and bones in 2018.